Yup!! That is officially what we have been up to in these parts. So, naturally we had a BIG party with all of our friends in the wedding industry here in Temecula. But it wasn’t without the help of A LOT of people to make it all possible. We were completely OVERWHELMED with gratitude with all of the people that came out to support us. Now the best part about our space is that since we specialize in professional styling we can actually walk our brides through TWO massive showrooms full of Madam Palooza’s furniture and props. They can physically see all of the rentals that they can use for their photography scenes with us!! It kind of feels like our wedding albums came to life!! Sylvia and Dave, THANK YOU so much for this amazing opportunity!! We love laughing, creating and being inspired by the two of you!! Here’s to 2015 and beyond!! 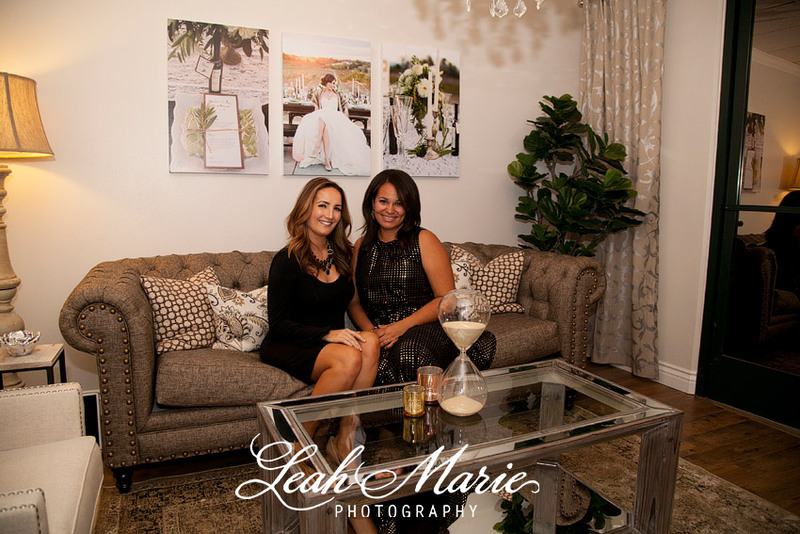 Michelle Garibay with Michelle Garibay Events, thank you for planning such a wonderful “Bash and Bubbly”!! We could not have put together the space and planned the party. You’re the best and we appreciate you more than you will ever know!! Jessica Neilson and Lorimar Winery, thank you SO much for providing all of the wine and champagne for everyone!! Your generosity was beyond appreciated and we look forward to shooting lots of weddings with you all this year at your beautiful winery!! Mike Carroll with c2 Events, our party would not have been the same without you!!! Thank you for volunteering your AMAZING time and talents!! BC Cafe, thank you so much for providing all of the yummy appetizers!! You ladies are amazing and we were so grateful to have you there!! Erica Beach with Paper Villa, thank you so much for providing all of the paper invites that we were able to provide to all the wineries. They matched the Paper Post invite perfectly and we were blown away by your generosity. Last but not least, to the ladies over at Sweet Layers thank you so much for all of the sweet treats!! We can not even begin to thank you enough! !